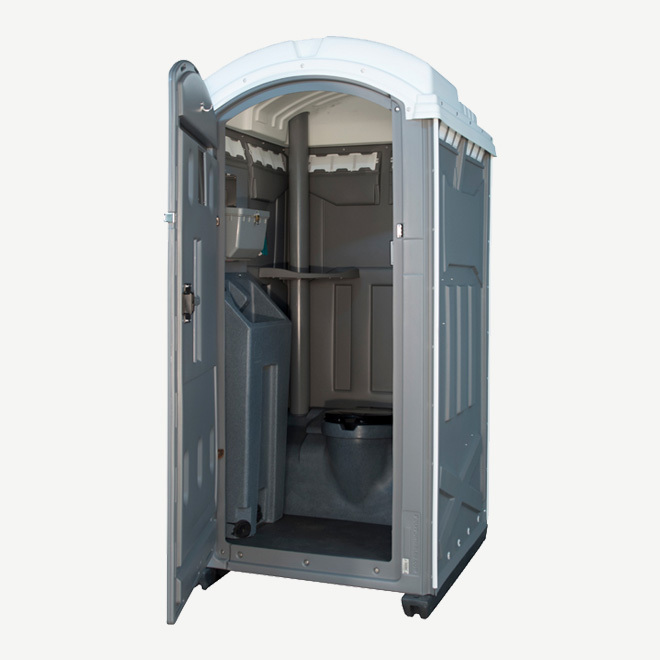 Upgrade your polyportables portable toilets for better restroom experience. The Ambassador upgrade package is available for the Vantage or Integra portable restrooms. Height with keystone roof 1.09 m 92"